on February 28, 2013 Comments Off on FREE LAMH Player open beta just started! Hello guys and gals, the LAMH Player Open Beta has finally arrived! 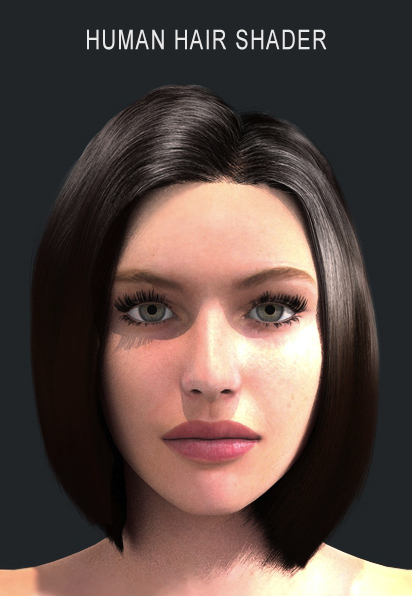 We have bundled also a brand new “Human Hair Shader”, which will add a higher degree of realism to your human figures. Note for LAMH 1.0 users: the player will interfere with your plugin’s operations. In case you would like to try the player, please move the lookatmyhair.dll//dylib to a backup folder before trying the player. Previous: Pajama preset for Lyne’s Fox here! Awesome! Next: Giantology by RawArt gets its preset!